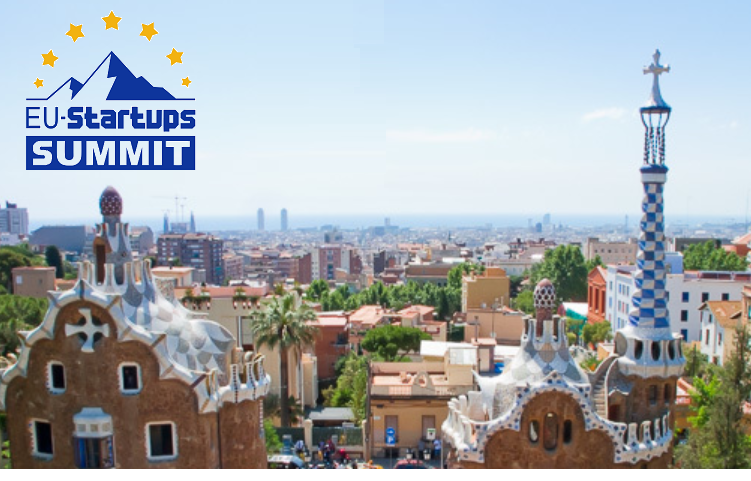 Audience/Focus: The EU-Startups Summit 2019 will bring together 1,200 founders, startup enthusiasts, corporates, angel investors, VCs, and media from across Europe. The two-day event is a great opportunity for networking, and a meeting point for aspiring entrepreneurs and investors who are aiming to build international tech companies. We’ll have fireside chats with internationally successful founders, great networking opportunities (with a dedicated networkink app), workshops, and an exciting pitch competition on the main stage with 15 startup teams – selected from almost 1,000 applicants! Funderbeam founder and CEO Kaidi Ruusalepp! 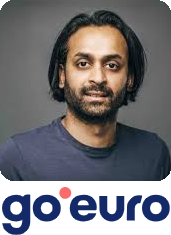 Founded in 2013, Funderbeam is building the global startup stock-exchange – with a blockchain-based modern syndication system. The fast-growing company is headquartered in Tallinn, Estonia, has raised $10.5 million in funding, and employs an international team of ~50 people. Read more about Kaidi here. 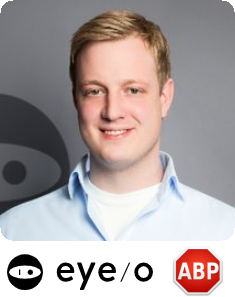 Till Faida is the founder and CEO of Adblock Plus (eyeo) – the world’s most popular browser extension and most used ad blocking solution. Adblock Plus has been downloaded over 1 billion times so far and provides users more control over their surfing experience. The scale-up already employs over 130 people and counts about €40 million in annual revenue and roughly €25 million in profits. 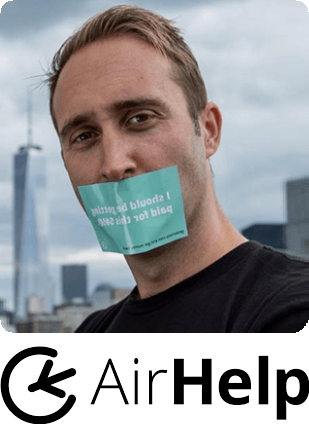 More info about Till and Adblock Plus can be found here. 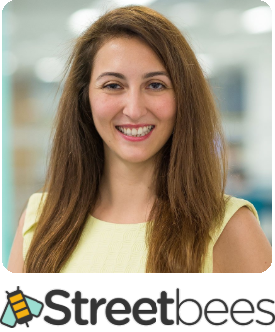 Tugce Bulut, the founder and CEO of Streetbees. Founded 2015 in London, Streetbees is a global intelligence platform that reveals how people behave by analysing real-life moments collected from over 1 million Streetbees users from 150+ countries. The young company already employs 100+ people and has raised $17.1 million in venture capital. Read more about Streetbees and Tugce here. 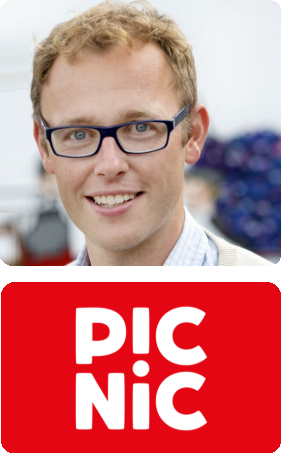 Daniel Gebler, the Co-founder and CTO of Picnic. Founded in 2015 and based in Amsterdam, Picnic is the world’s fastest growing online supermarket. Allowing customers to order food through a simple app, Picnic aims to make grocery shopping fun, affordable, and fast for everyone – delivered by Picnic’s fleet of electric vehicles. After raising a historic €100 million round in 2017, the startup’s next step is the expansion into Germany. Read more about Daniel here. 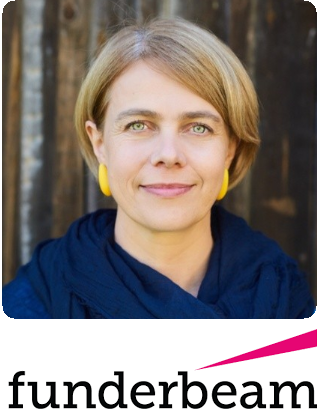 Sissel Hansen, the founder and CEO of Startup Guide – a publishing company that produces guidebooks and tools to help entrepreneurs navigate and connect with different startup scenes across the globe. 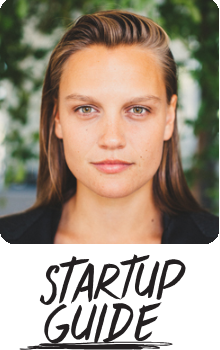 Founded in 2014 by 21 year old Sissel, Startup Guide books today are available for 23 different cities in Europe, the US, Asia and the Middle East. Startup Guide also has two physical stores, and Sissel already grew the company to a 25-person team, mostly based in Berlin and Lisbon. 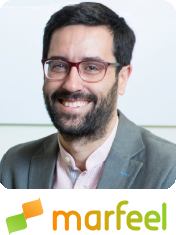 Xavi Beumala, the founder and CEO of Marfeel. 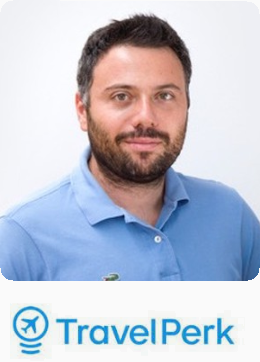 Founded in 2011 and based in Barcelona, Marfeel is a fast-growing adtech platform that helps publishers to create, optimise, and monetise mobile websites. Marfeel already has exclusive partnerships with over 20,000 global ad networks and exchanges, ensuring top-paying ads from premium advertisers, and reaches over 500 million readers a month. More info here. 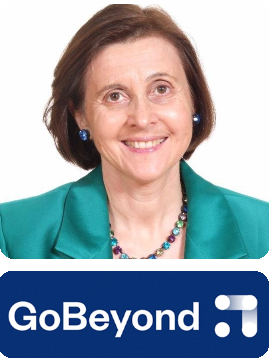 Brigitte Baumann (European Business Angel of the Year) is the Founder and Chairwoman of Go Beyond – a firm that set out to transform angel investing as an asset class. Brigitte has been working in the technology sector for over 40 years. For example, she served as Senior Vice President of American Express, and also helped co-create Expedia. 15 years ago she then decided to focus on angel investing. Badi Founder & CEO Carlos Pierre, Spotahome CEO & Co-founder Alejandro Artacho and HousingAnywhere CEO Djordy Seelmann will join us for a panel discussion about the future of the online flat rental market! The three founders are just perfect for this discussion, since they are innovating and growing rapidly in this field. 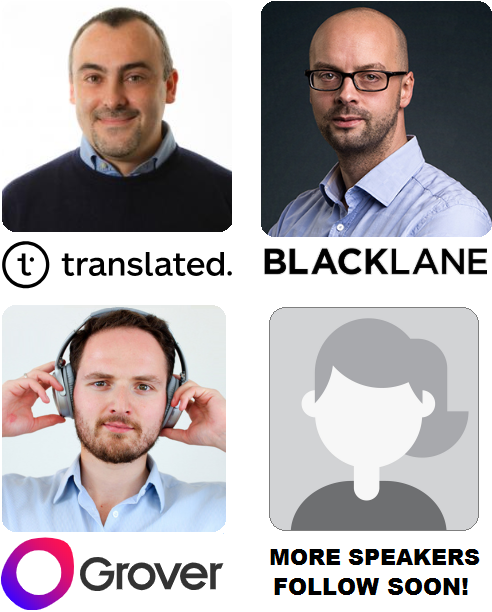 Also joining us on stage will be Marco Trombetti, the founder and CEO of Translated.com and of the VC firm Pi Campus, Dr. Jens Wohltorf, the founder and CEO of Blacklane (a global chauffeur-service), Michael Cassau, the founder and CEO of Grover (a fast-growing company innovating in the field of circular economy), and many more. In total we’ll welcome over 70 speakers on stage! A first draft of the agenda can be found here. Additional speakers will be announced soon – both for our main stage and for the workshop stage. Stay tuned! We’ll have a panel discussion with some of Europe’s best startup accelerators (Techstars, APX, Wayra, Rockstart, Startup Wise Guys and Next Big Thing). More info can be found here. 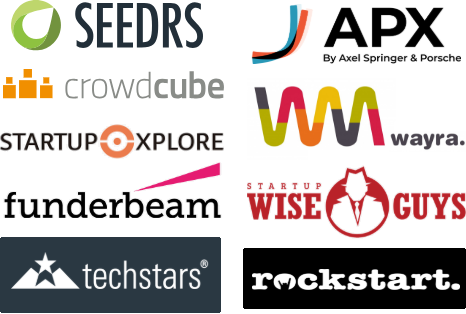 Also, we’ll have a panel discussion with some of Europe’s leading equity crowdfunding platforms (Seedrs, Crowdcube, Funderbeam and Startupxplore). More info here. During the EU-Startups Summit, we’ll also have a big pitch competition with 15 of Europe’s most exciting early-stage startups. The pre-selected startups are going to pitch their business idea with a 3-minute-presentation in front of our attendees and an expert jury of well known investors. 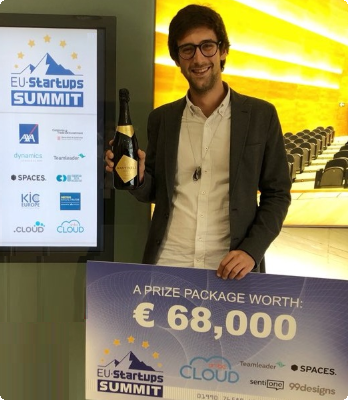 The winning startup team will receive an awesome prize package worth €75,000. The 15 finalists of this year’s pitch competition can be found here. The main event will take place on May 2-3, from 10am to 6pm. In the evening of May 2 we’ll also have a nice after-party for continued networking. The first draft of the agenda can be found here.